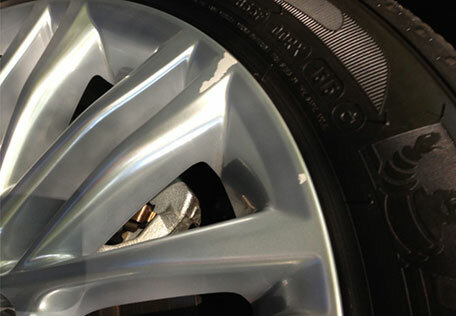 Auto Wheels Ltd is one of the uk’s leaders in alloy wheel refurbishment and alloy wheel repair. 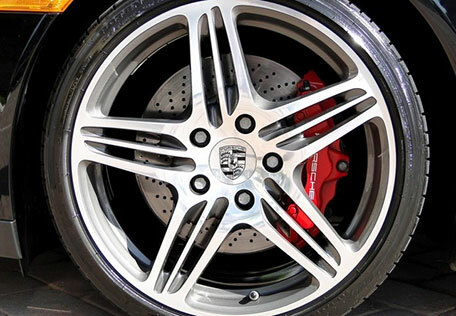 We have built our reputation on high standards of workmanship and attention to detail. Our facilities and equipment are some of the best in the industry, this added to the most advanced procedures in the uk, ensures a perfect job every time. Our range is world class and includes all OEM finishes for every brand in the industry and our commitment to customer care and service sets the standard for others to follow. 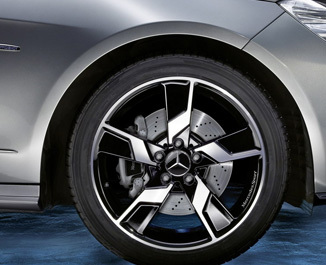 If that is not enough, then our 12mth warranty means that you can use us with confidence. 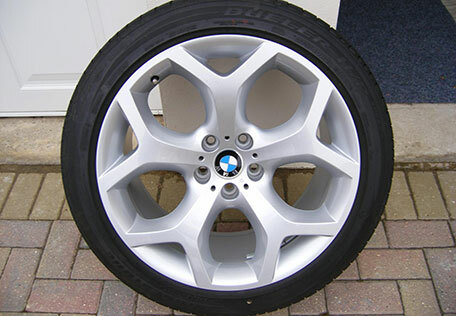 Other companies wanted me to send my wheels away to have them diamond cut but Auto Wheels Ltd do it all in house. 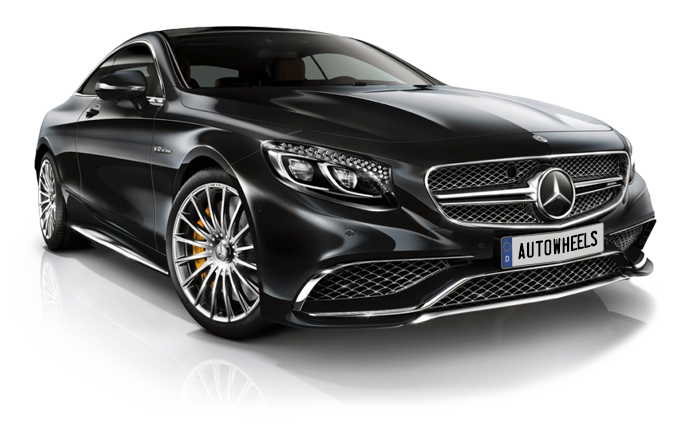 The quality of the work and the excellent service was what made me choose them for my mercedes C63AMG. Thank you. The alloy on my Audi Q7 had a crack in it and i needed it fixed Auto wheels not only repaired it but they also organised me a loan car while the work was done. Thank you. 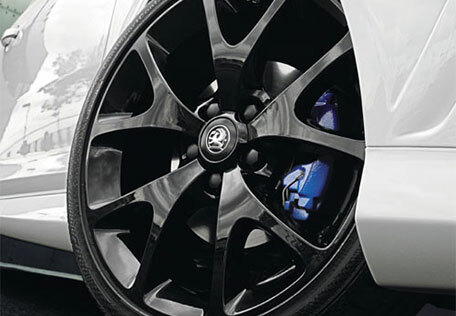 Wanted to change the silver colour of my wheels on my vauxhall astra as they were really dull, you wouldnt believe the job Auto Wheels did. 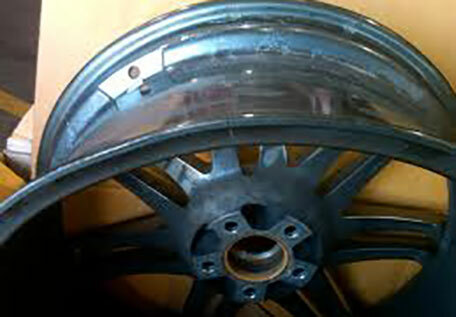 I recently had a set of wheels done by a smart repairer and I cant believe how bad they were. 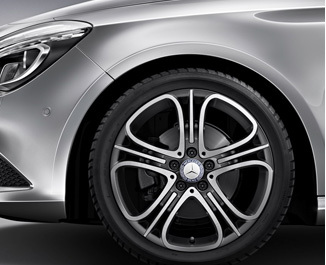 I then went to Auto Wheels and now my wheels look stunning. It wasnt that much more expensive, however it was worth every penny. Thanks. 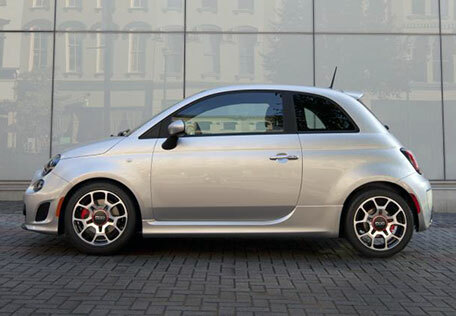 I Phoned round for days, trying to find someone who could diamond cut my Fiat 500 Arbarth wheels, I finally found Autowheels right on my doorstep. The finish was imaculate, a perfect match. Thanks guys. 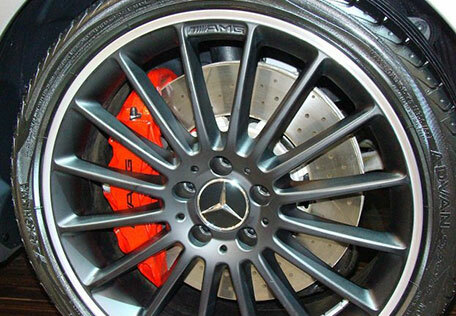 Auto Wheels Ltd is one of the uk’s leaders in alloy wheel refurbishment and alloy wheel repair. We have built our reputation on high standards of workmanship and attention to detail.